Some iPhone pictures of our life lately. The weather has been pretty glorious the last few months. January - mid April are the prime months in Arizona and we are relishing the green grass, sunny skies with 70 degree temps and lots of play time outside. 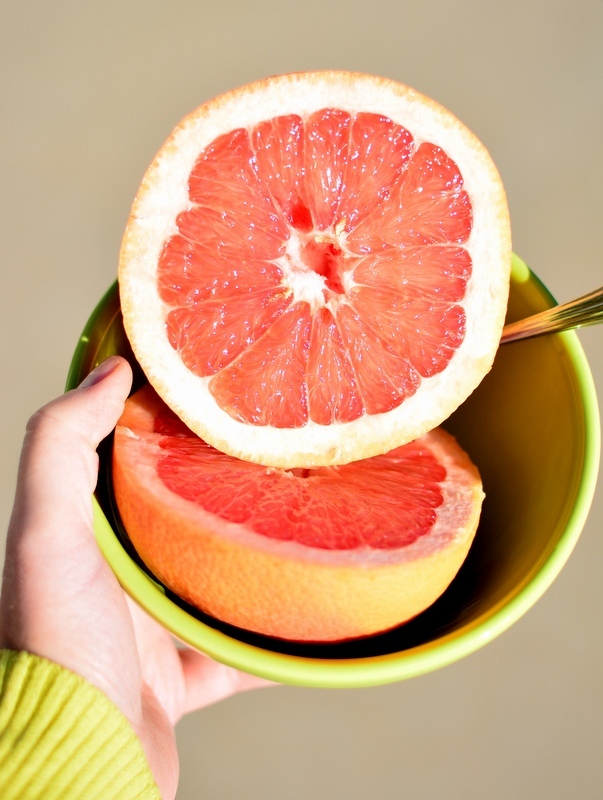 We've also been enjoying one of Arizona's other main perks: citrus. My parents have a couple of naval orange trees and a couple of ruby red grapefruit trees. Basically, we've been living off of that for the last month. 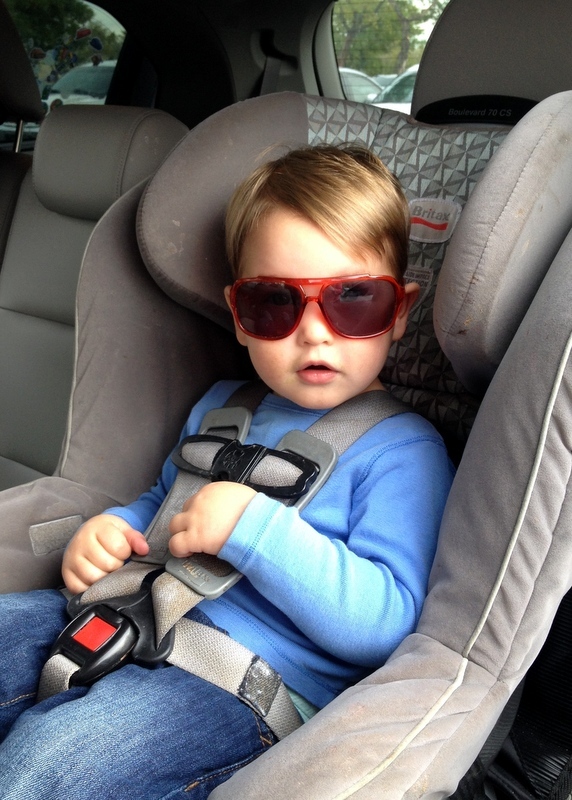 Santa brought William some new sunglasses for Christmas so his old ones got passed down to Fritz... who loves them. 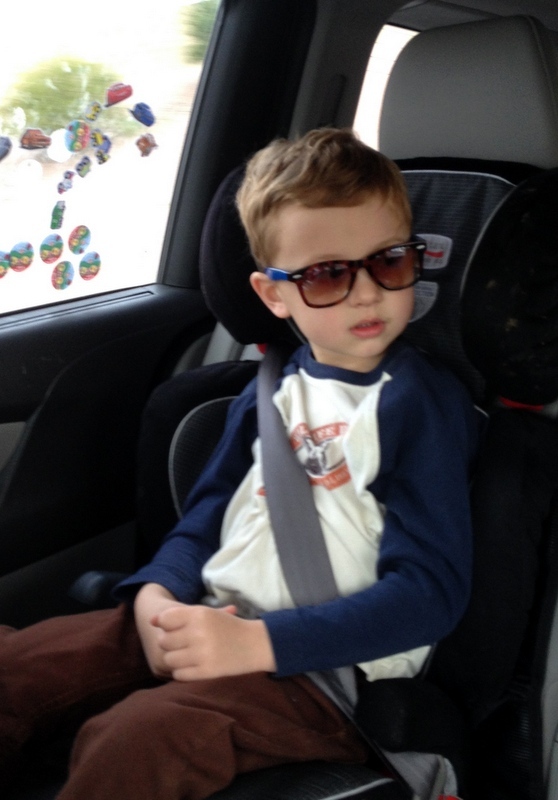 They both love to look cool in the car and William likes to wear them to "protect his eyes from the sun". So responsible! 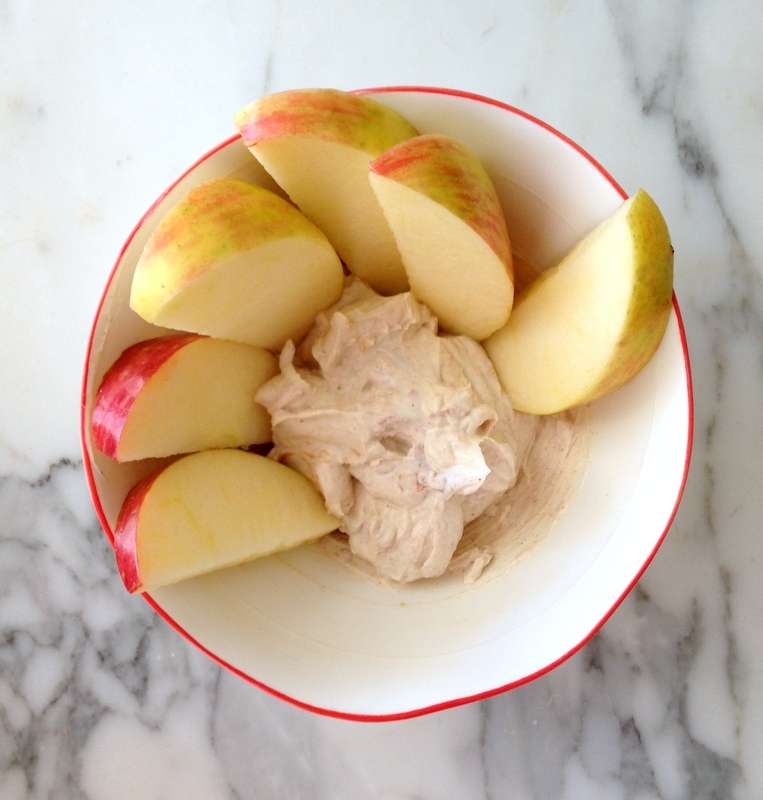 Two of my favorite snacks ever: honeycrisp apple slices with a mixture of Greek yogurt, peanut butter, cinnamon and a few drops of English toffee liquid stevia (found at Sprouts). 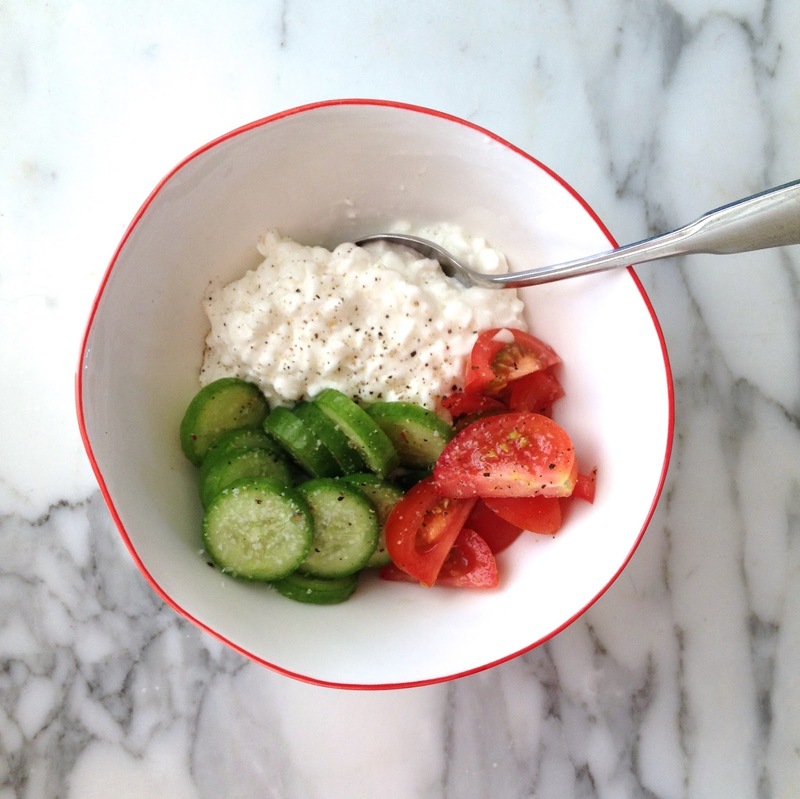 The other is cottage cheese with sliced English cucumber and tomato with some fresh cracked pepper on top. Such a great lunch too!